The renowned and highly experienced editors of this book bring together the leading voices in contemporary English education under the banner of the International Federation for the Teaching of English (IFTE). 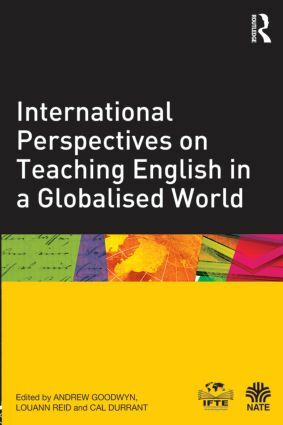 The collected chapters here represent the very best of international writing on the teaching of English in the past decade. • The social networking English classroom. This text looks at the changing face of subject English from the differing perspectives of policy makers, teacher educators, teachers and their students. It tackles some of the hard questions posed by technological advances in a global society, challenges conventional approaches to teaching and points to the emerging possibilities for a traditional school subject such as English in the face of rapid change and increasing societal expectations. Despite all of the converging political and technological threats, the authors of this engaging and insightful text portray an immense confidence in the ultimate worth of teaching and learning subject English. What does it mean to ‘know’ in English? The past: A ‘foreign country’ worth visiting? Is the internet making your students dumb?